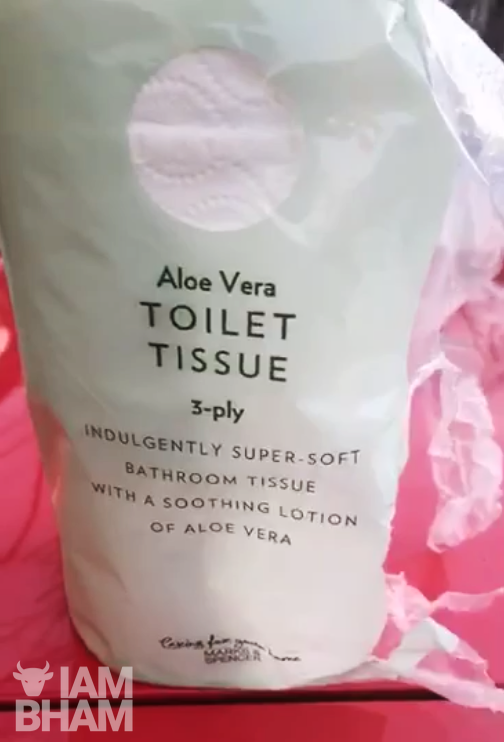 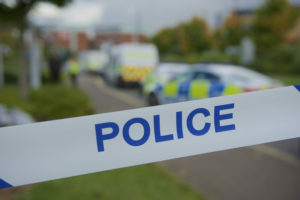 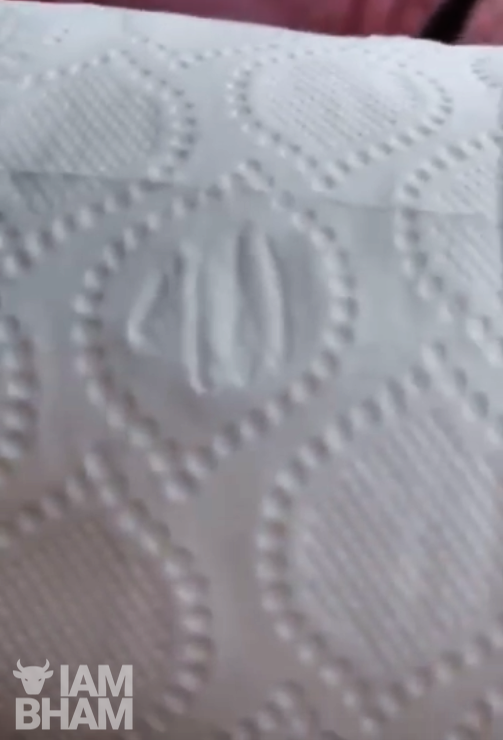 Supermarket giant M&S has hit back at claims its Aloe Vera toilet paper was branded with the Arabic name for God after a video purporting to show evidence of the claim went viral on social media. 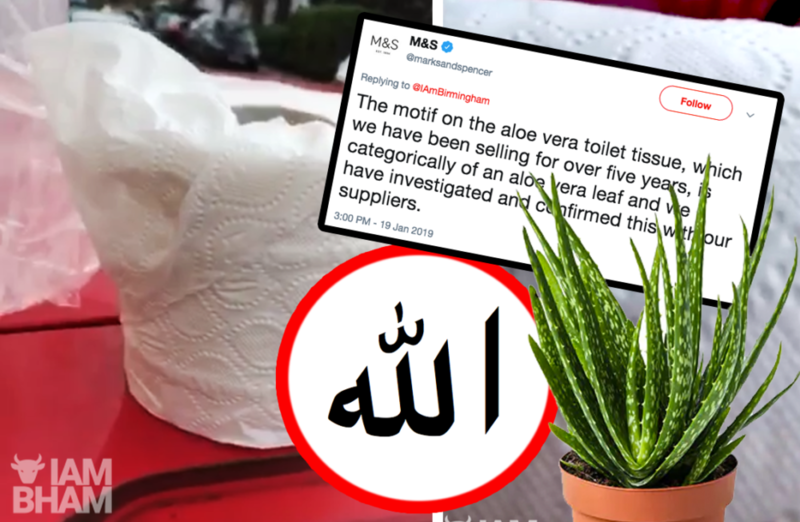 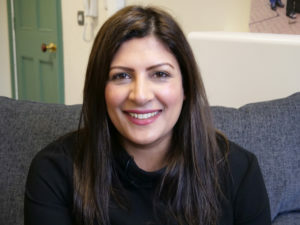 The response comes after calls for a Marks & Spencer boycott followed the alleged discovery of the word “Allah” on the supermarket’s own brand toilet tissue.In a video circulating on social media, a unidentified man – who is believed to be Muslim – urges fellow followers of the faith to halt shopping at the high street retailer and to boycott the brand after displaying toilet paper that he claims bears the name of God in Arabic. 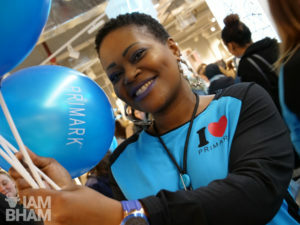 But Marks & Spencer, commonly known as M&S, has hit back at the claims. 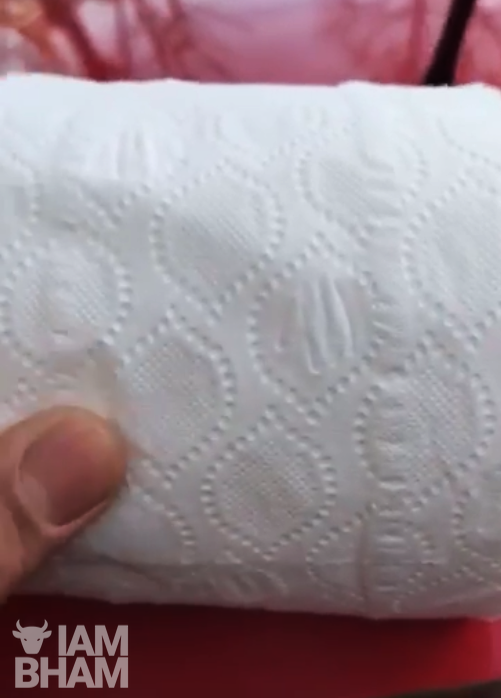 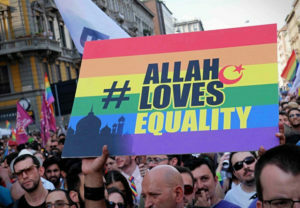 While the man’s plea may be well-natured as a defence of faith, it appears to have been nothing but a simple coincidence that the toilet paper design resembles a word so common to millions of Muslims around the world. 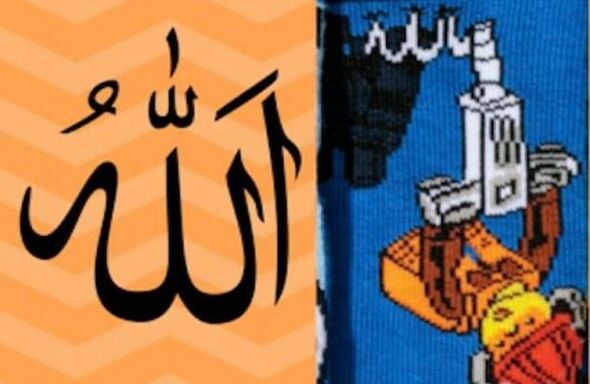 However, it wouldn’t be the first time a major company has fallen foul of unintentionally adopting Islamic script on popular products.